We asked all the questions, from their approach to skincare, to issues they’re dealing with, morning and evening beauty rituals, and the products they’ll keep buying forever. In this week’s column, Writer and Content Producer Ella Jane of Tomboy Beauty so kindly walked us through every single step in her expertly curated skincare routine. Being a beauty writer, hundreds of products are at her disposal, so you know that all those who made the cut are seriously good. Keep reading for all the skincare products she swears by. What's your approach to skincare. I really believe that skincare goes beyond which products you use, so a big part of my approach is based on my lifestyle and diet, in conjunction with the products I’m using. I've dealt with acne all through my teens and have come to learn my ‘skin triggers’ so it’s important for me to be fairly diligent. For me, it’s about having a really simple, effective skincare routine which does the job, and maintaining my skin health through diet and exercise too—only because sadly, I’m not one of those girls who can hoover up a plate of fries and wash it down with a bottle of wine and not have my skin pay for it the following day. How do you go about choosing products? I love French pharmacy skincare and really believe in opting for paraben and fragrance free. Simple products that do the trick, and not over-saturating the skin with ingredients that it doesn’t need—then, if you run into a problem, it’s much easier to eliminate the cause. I predominantly choose products by ingredient basis, as I know what my skin likes and doesn't like. I’ve been dealing with a bit of congestion recently, which is 100 percent not the end of the world, but just a reminder to myself to cut back on the dairy, get some extra sleep, try stressing less, and sweating more. I also have trouble with acne scarring- to treat this I’m trying micro needling and laser for the texture, and omnilux for the pigmentation. What skincare products do you buy over and over? 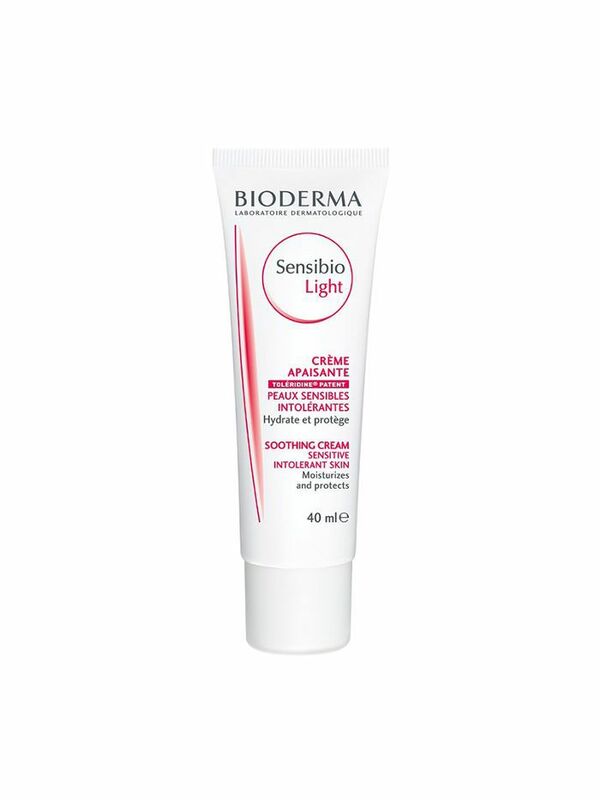 My ride or die moisturiser is Bioderma Sensibio Light Moisturiser ($34). I hope it never goes anywhere because every time I stop using it my skin has a conniption. 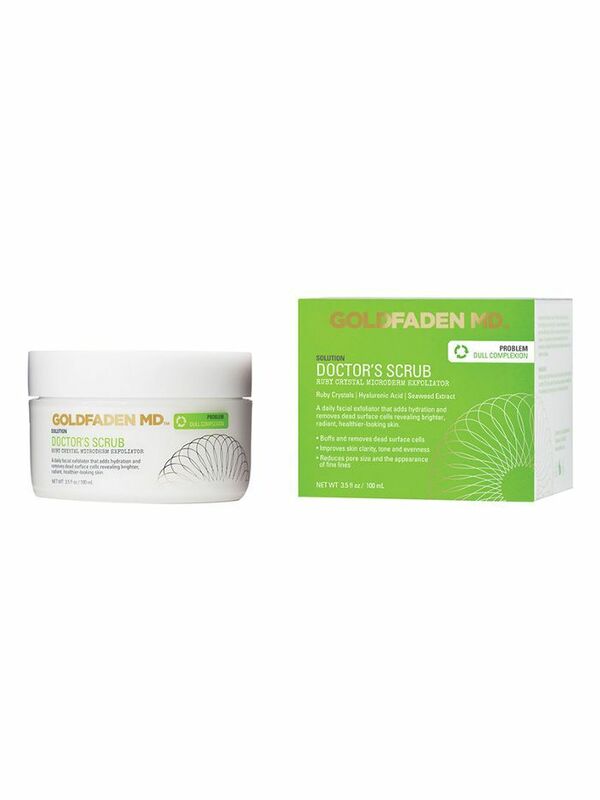 Goldfaden MD Doctor's Scrub ($110). This stuff is hectic, and really does feel like you’re physically assaulting your pores into submission, but it works for me and I might be addicted to it. 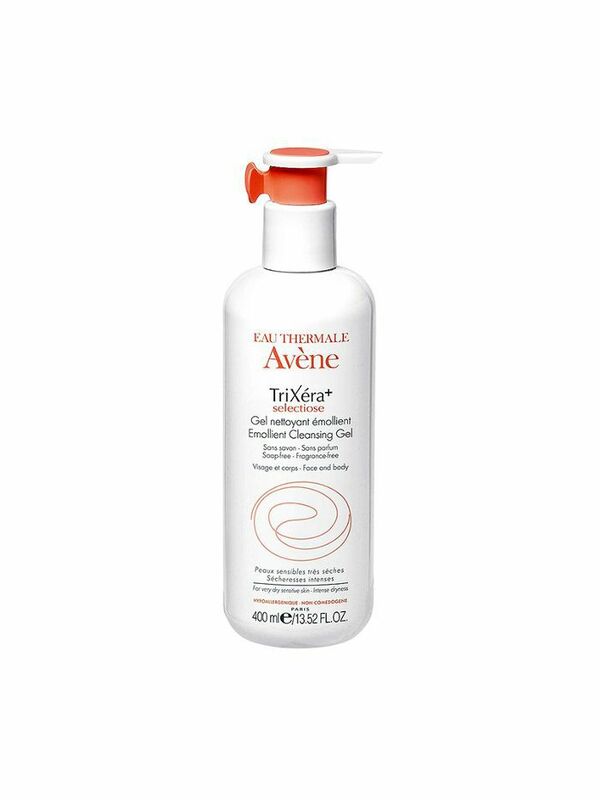 Avene TRI+Xéra Cleanser ($42) is super gentle and no fuss—like the French version of Glossier Milky Jelly but with a bit more oomph. 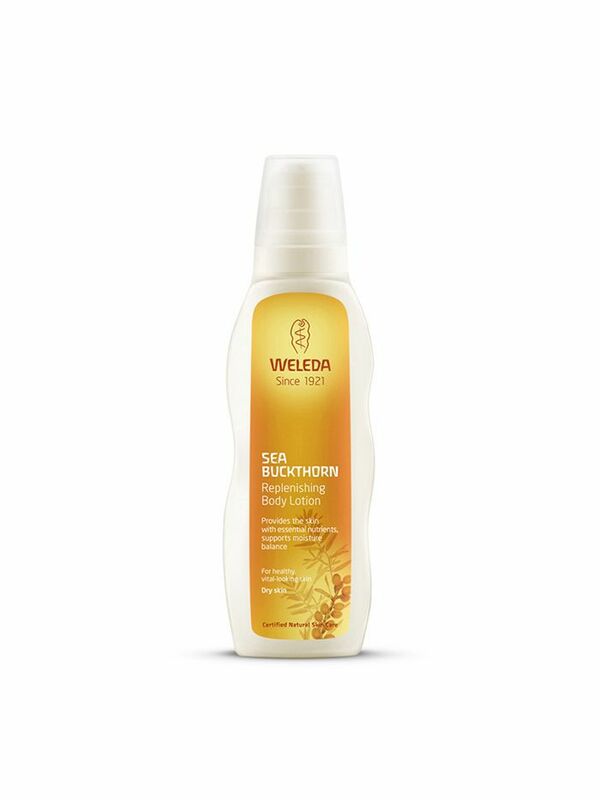 Weleda Sea Buckthorn Body Moisturiser ($26)—I just really love the smell. 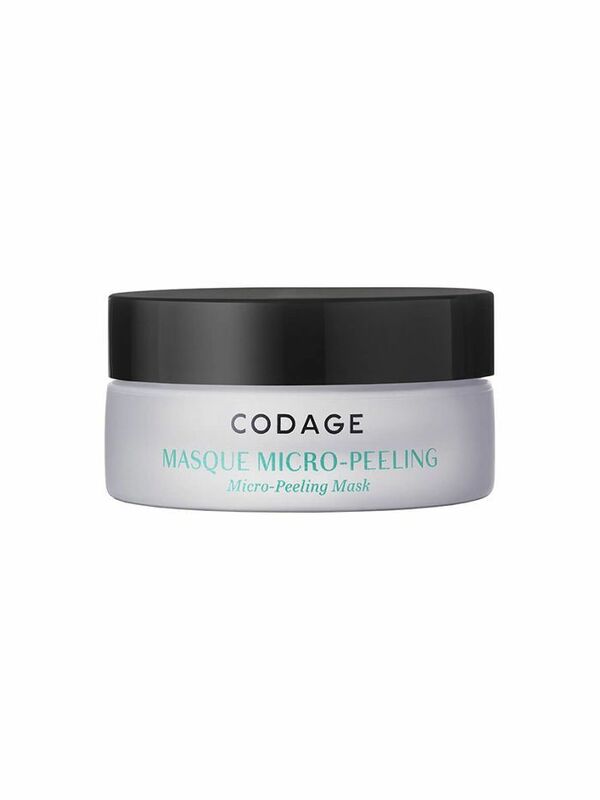 Codage Micro Peeling Mask ($112). Upon applying, it feels like your skin is pleasantly burning off but then the next morning its like WORTH IT. Any ingredients or products you’d never use on your skin? I’m just really bad with most oils and essential oils directly on the face. Although, I’m obsessed with burning them and using them on the body. There’s also this ingredient you can find it in a lot of mineral powders or shimmery face powders (blush, bronzer, highlighter) called Bismuth Oxychloride. I always watch out for it when shopping for makeup, as it’s pretty horrible for your skin and caused my breakouts for years. Walk us through the steps of your current morning skincare routine. I just cleanse with my Avéne TRI+Xéra cleanser ($42) and then apply a Verso Hydrating Serum ($139) followed by my Bioderma Sensibio Light Moisturiser ($34) and an SPF 50+. Walk us through the steps of your current evening routing. I remove my makeup with a Face Halo ($30), then cleanse with my Avéne Cleanser ($42). If it’s exfoliating night I use the Goldfaden MD Scrub ($110) (three times per week is enough for me). Out of the shower I apply the Verso Super Facial Serum ($190) followed by the Sunday Riley Luna Sleeping Night Oil ($154), and add Mario Badescu Drying Lotion ($24) if I have any friends on my face. Which experts do you see for personal skin upkeep? I started to see a dermatologist when I was 18, and he’s been amazing for really real advice on skincare, I still call him if something is feeling extra out of whack. I also go to Venustus in Paddington, which is the only ‘constant’ place I go to right now. Their ability to intuitively figure out what’s going on physically and emotionally is out of this world. Stress can massively affect the skin, and the Venustus team always do an incredible job at de-stressing me and making me feel completely looked after.